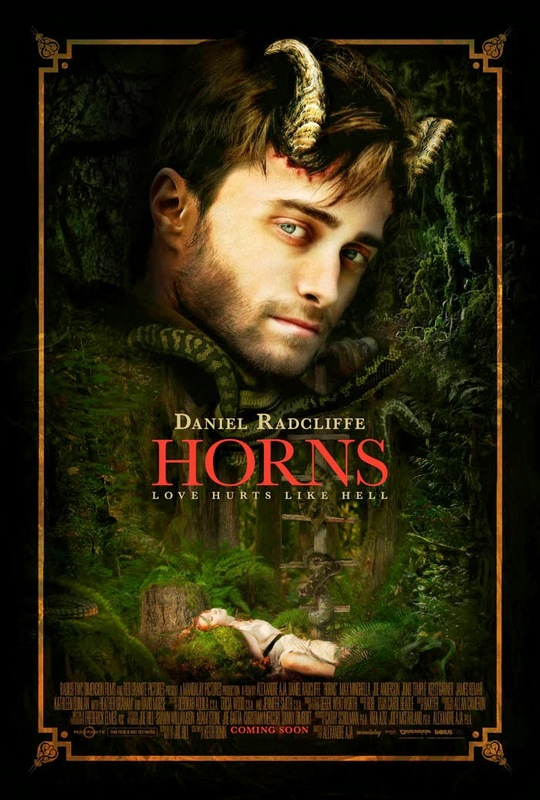 The official poster for Horns has been released via IGN to mark Daniel's Comic-Con debut this year which you can view below. Talking about Horns you could already have checked out a new still featuring Ig and Merrin on this site's Facebook page. Another still has been posted by Joblo.com too. 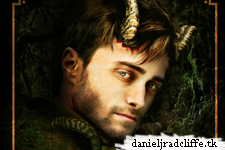 Daniel will appear on IGN Live at Comic-Con Friday, July 25th at 1:15pm PST. Take a look at the full IGN Live schedule! The Cripple of Inishmaan: closed!